Last week's blockade seems to be over! Today I received some comments and confirmations that shopping with gift cards is possible again in the Turkish store. Also Floxer has managed to get it working again, after a strange error message from the past days. Probably Argentina works again, too. Feel free to post in the comments, if you managed to get it working, too. UPDATE: It seems that the Revolut MasterCard is no longer working for international purchases. As reported in our comments on Xbox-Now, Microsoft now accepts MasterCard credit cards from Revolut for every country. Until now, Revolut had always offered cards from Visa that were not suitable. But MasterCard seems to be accepted without any problems and can be used for any country without any problems. 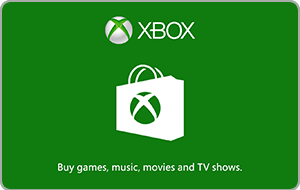 This makes it as easy as with gift cards but without any additional fees. Maybe there is a special partnership between Revolut and Microsoft? Recently Revolut has found many new partners. Note: You do not use any trick or anything similar. The credit card created by you and for you will be accepted as a normal means of payment. Nothing else is necessary. Thanks to everyone who posted about this in the comments, sent mails or reached out to me on other ways. Many people will appreciate it. Currently all four Javelin suits from Anthem are available as Xbox Avatar Outfits from Microsoft for free! No Idea if this is a mistake or it also shout be free. But to be sure you should hurry getting all for while you can. 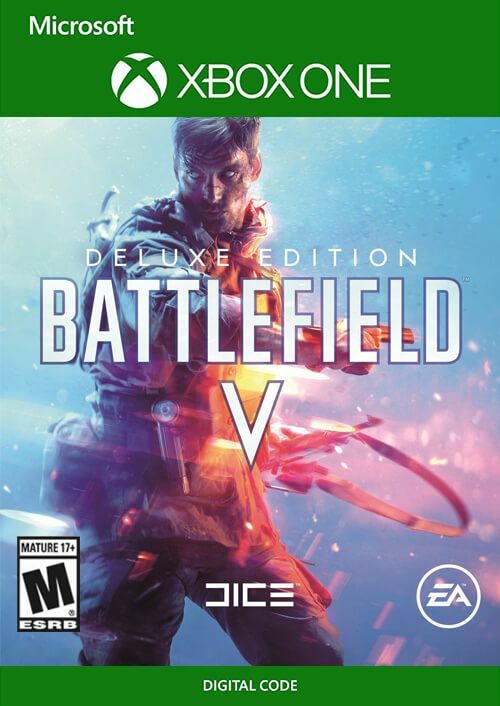 Cdkeys sells digital keys for Battlefield V Deluxe Edition for 23.50$. if you not already own the game, this is your chance! It's way better than most people say. Probably the best part of the series behind the original one 20 years ago.